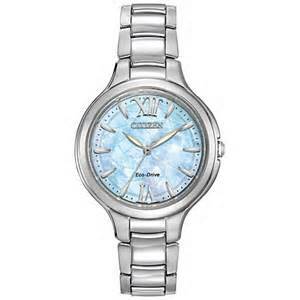 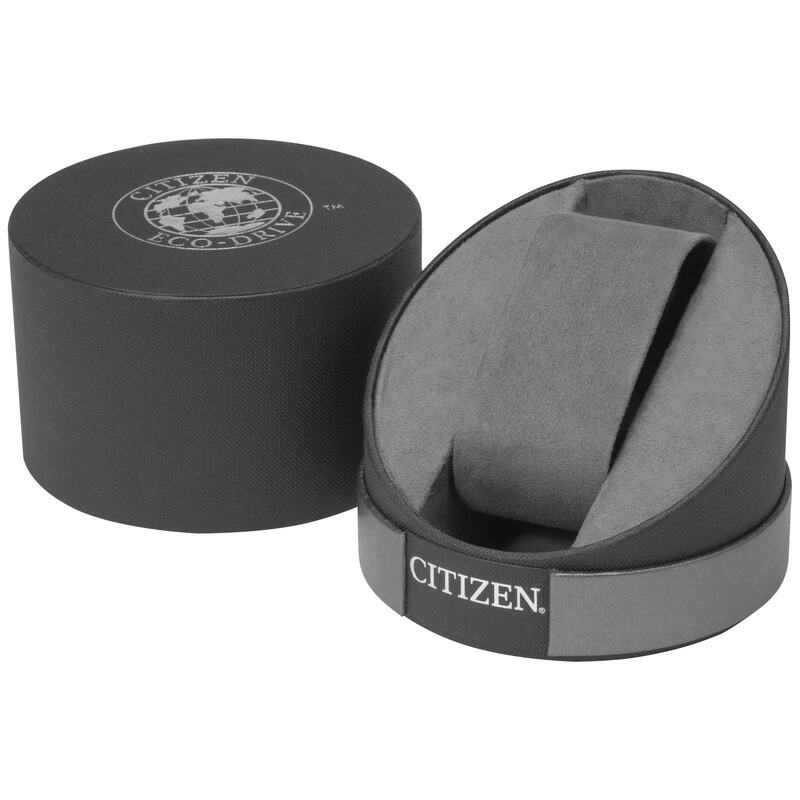 Citizen Watch AT2074-58E A unique timepiece with a cleverly styled exterior, this Citizen watch has a robust and functional design that looks athletic. 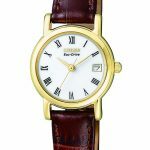 The chunky silhouette sits on the wrist while detailed with a series of angles and lines combining to great effect. 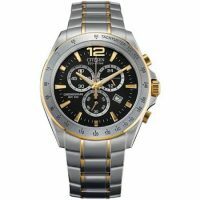 The dial comes in black and gold accents provide a vibrant touch. 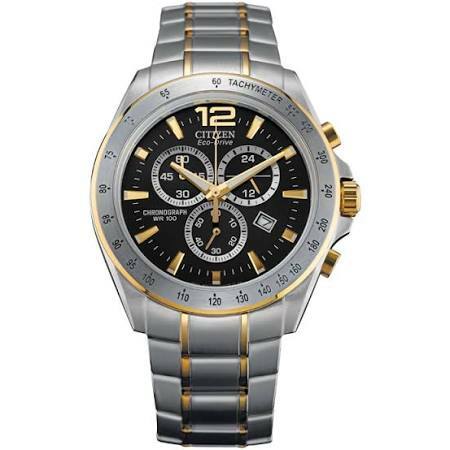 Features luminous hands, and hour-markers, 24 hour time, chronograph, date display, Eco-Drive technology, and more.